Happy International Children’s Day. June 01 is the officially recognized date of Children’s Day in Laos. 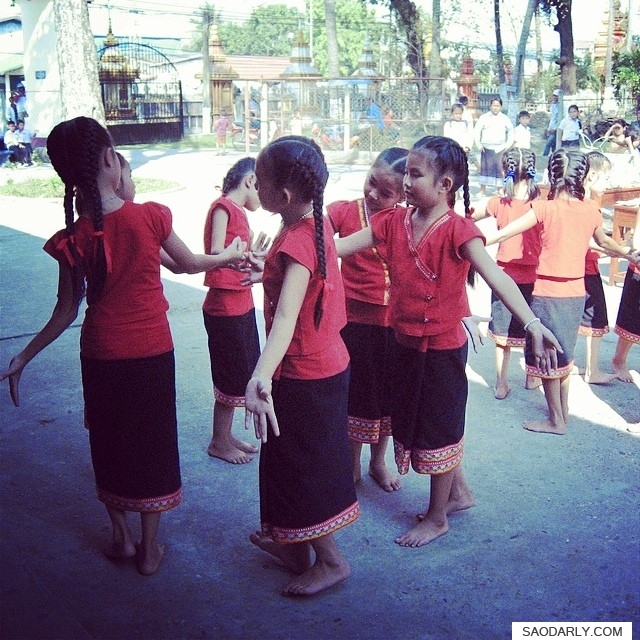 Children’s Day is a national holiday in Laos. The Lao government hosts activities to promote the rights and celebrate the achievements of children on this special day across the country.